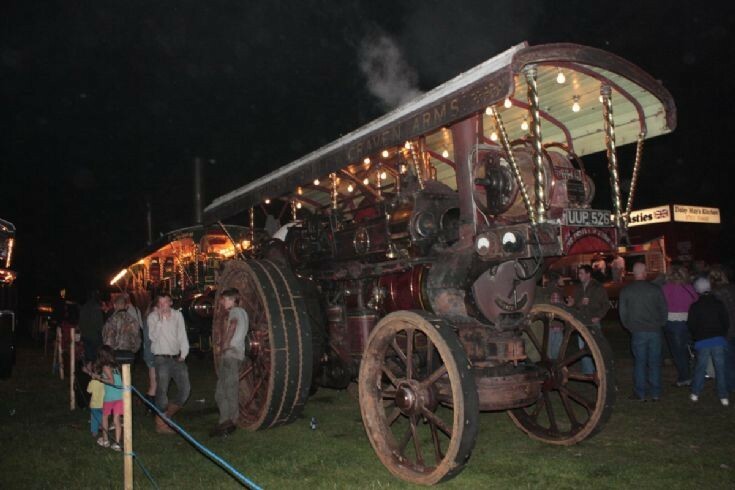 Traction Engines - Fowler Road Engine.. Supremacy at this years Astle Park Steam Rally. Added by Andrew Wright on 17 August 2012. Added by H&M on 18 August 2012. Added by Andrew Wright on 18 August 2012.